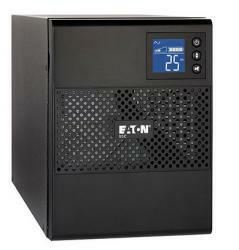 Eaton 5SC UPS 5SC750 rated at 750VA / 525 watts. Tower style enclosure features 5-15P Line Cord, (6) 5-15R receptacles, advanced LCD screen and power management features. Integrates with Intelligent Power Manager (IPM) for point-to-point power management (USB/serial) or network-based using server as a proxy. 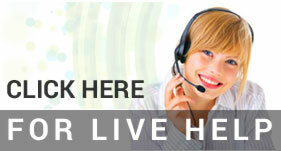 3 year limited warranty with registration.